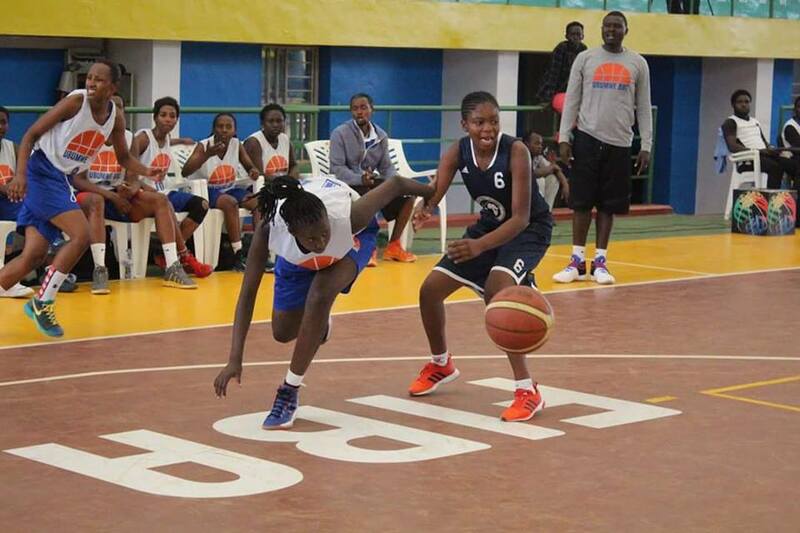 PJB player Patrick Mwamba was honored with yet another award for his efforts at the 2016 FIBA U18 African Cup. 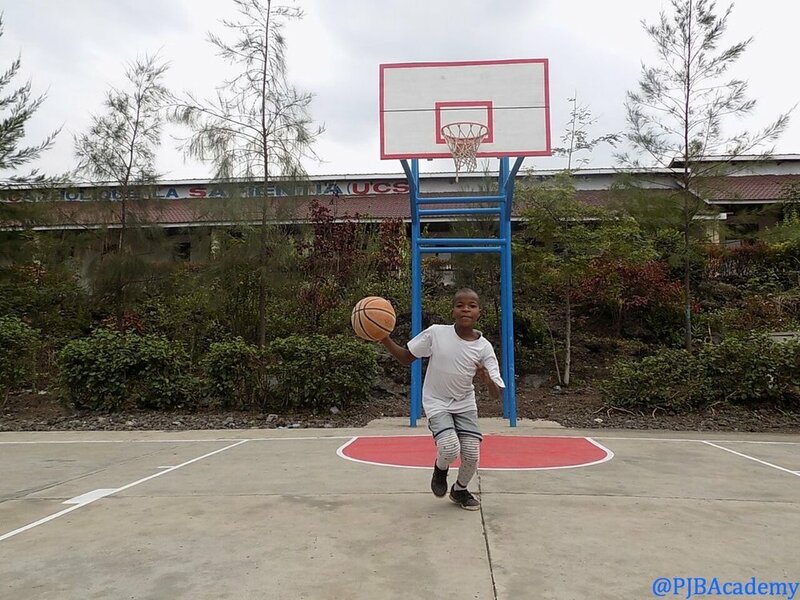 Patrick was selected as a top player from Africa to join the NBA's Basketball Without Borders camp in Luanda, Angola between August 31 and September 3. 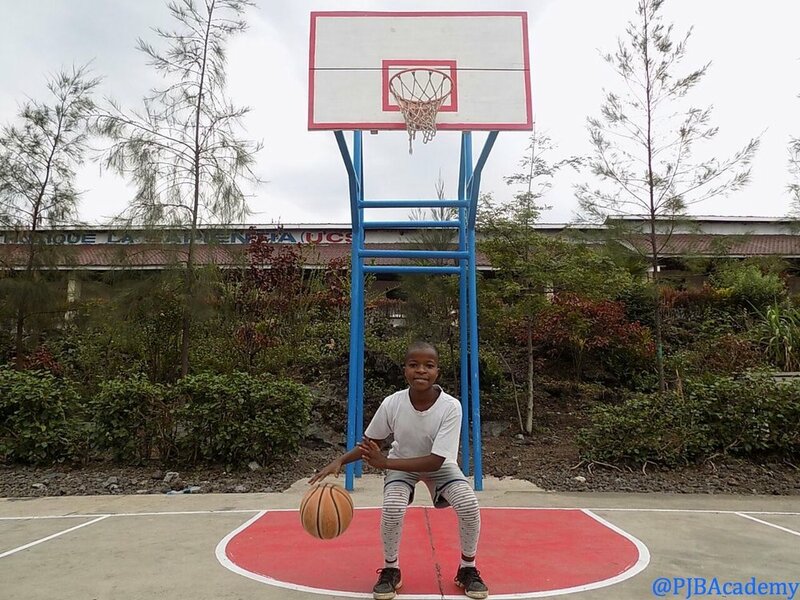 Not only was Patrick recognized for his talents by being selected, but he was also selected as the camp's male MVP, solidifying his place as one of Africa's most up and coming young talents. 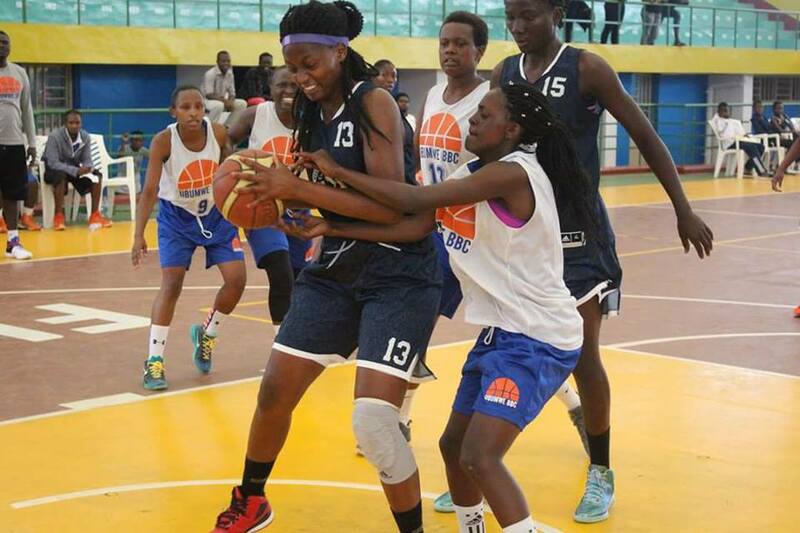 Between September 23rd and 25th a select team of elite female players at PJB traveled to Kigali to play two matches against women's senior teams in Rwanda. In the first match UBUMWE BBC from Kigali played close with PJB in a fast paced game at the national stadium of Rwanda, Amahoro Stadium. By opening up the floor, UBUMWE was able to capitalize on fast break points to keep the game close, but PJB still found a way to win 56-55. In the second game, PJB adjusted and crashed the offensive boards hard and stopped UBUMWE's fast break attack. PJB then dominated the rest of the match, winning 68-55, finishing out their weekend sweep. 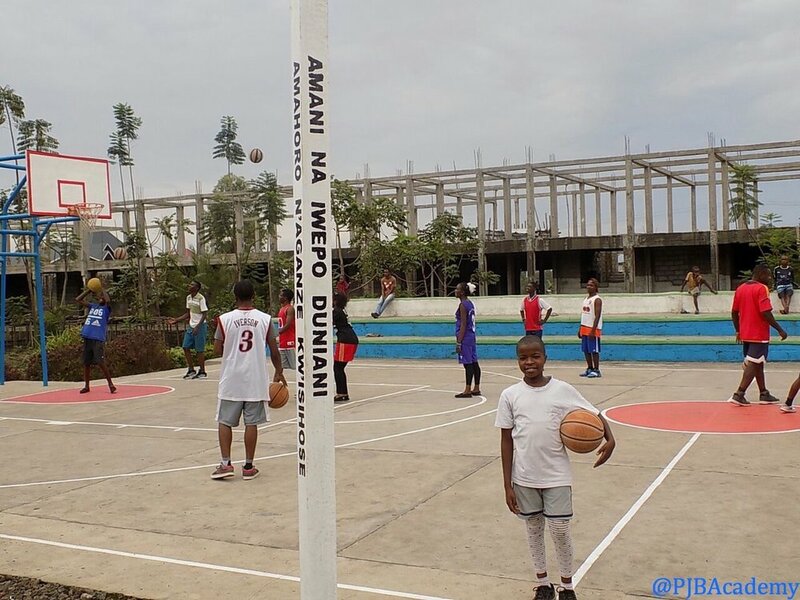 September 21, 2016 is the International Day of Peace, and Promo Jeune Basket partnered with the Jane Goodall Institute to host an event in the city of Goma, DRC. The event celebrated the promotion and presence of peace within our communities. Please watch the video recap if you haven't already. The event began with a march into Maison Des Jeunes under the Roots & Shoots peace dove. This was an exciting time to march amongst the members of the immediate community and represent peace. For games and activities, the youth participated in a competition of the human knot, using communication and teamwork to overcome the obstacles of the game. Then the coaches of PJB distributed pens and paper to all the participants to write a small message of peace and create a small origami peace dove out of the message. Each participant was able to leave with their pen and dove as a symbol of their continued promotion of peace. Coach Lebon Rose then gave a speech about peace and how we at PJB can live in and manifest peace within our communities. Along with his speech, PJB presented a peace pole to be planted on the grounds of the court. This peace pole will remain as a symbol that we at PJB wish to preserve peace throughout the world. The festivities ended with a short message from out partners at the Jane Goodall Institute reminding everyone involved that peace must be fostered amongst all peoples, but also with our surrounding environments as well. On Saturday, September 24th PJB inaugurated a peace pole at the Kituku court. Kituku is situated about 30 minutes away from PJB's headquarters so some of the administration decided to host a peace celebration at Kituku as well. The celebration started with a couple basketball matches between the baby basket players and debutant players. We then took a break to plant the peace pole and discuss peace with the players. Coach Lebon repeated his speech to inspire the players to remember and think about peace in their daily lives. Each player planted a handful of dirt and stones to secure the pole in the ground showing their participation in the promotion of peace. After the pole was planted each member of the Kituku PJB family received a pair of TOMS shoes which was graciously donated from our partners at Eastern Congo Initiative (ECI). 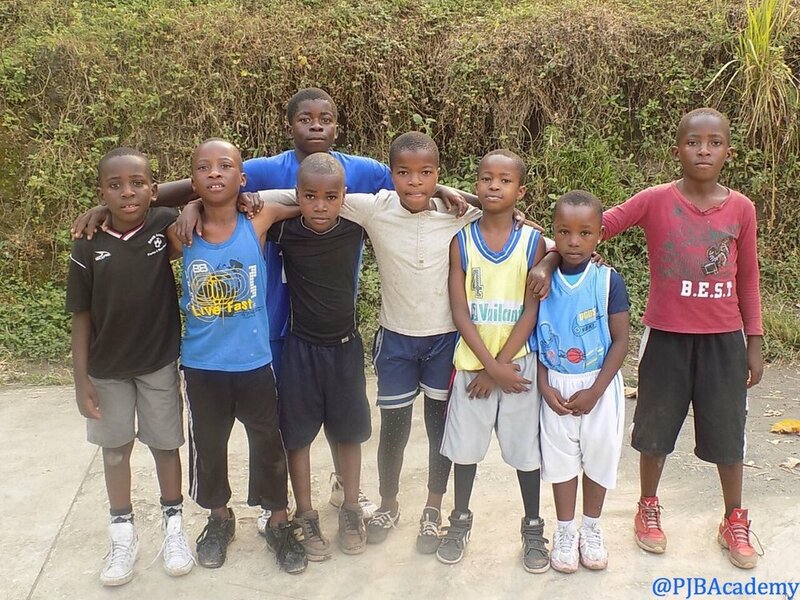 These shoes were distributed for the hard work and effort that each individual within the program has exhibited over the summer and for living out the PJB values. After everyone received their shoes, the music started and the games began, finishing with the final match between the elite players of the court. "Thank you so much to my coaches, Roland and Lebon, because you have taught me a lot. God bless you and give you a long life. Thank you so much!